Lovely post. I just posted last night about my collection of flatware.. I love it and have quite a bit, but never enough! Found you on Fern creek and now I'm following! Love your style! 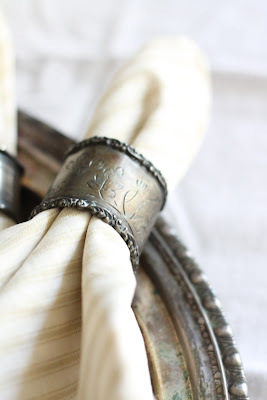 I love the vintage napkin rings. They are so vintage and classy.